Disclosure: I was given the opportunity to preview the new Disney Cinderella for free in return for my honest opinion and review. Newswahl is an affiliate for one or more of the products, links, and banners on the site. Which means that we may receive compensation when you click on the links. All opinions are 100% my own. I am disclosing in accordance with the Federal Trade Commission CFR, Part 255 Guides Concerning the Use of Endorsements and Testimonials in advertising. You can trust that I blog with integrity and only recommend products that I would use. 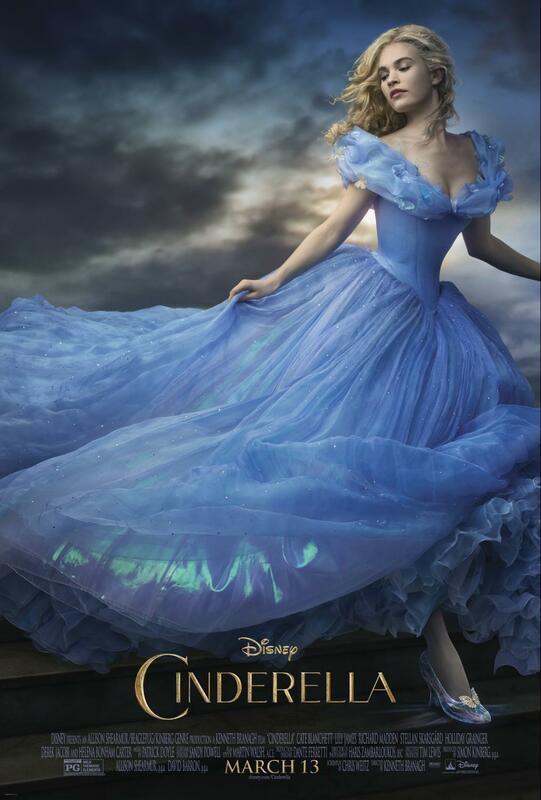 This movie follows the classic tale of Cinderella, and adds much more richness and detail to the character and life of a little girl named Ella who later becomes Cinderella. As the story goes, she endures much tragedy and hardship in her life, and is later rewarded for her character and beauty by gaining the love of the prince and becoming his bride. The story starts with Ella as a girl with her parents. When her mother becomes ill she tells her daughter that no matter what happens she must “have courage and be kind”. This theme prevails throughout the movie, and was something that has stuck with me throughout the past weeks. My son has autism, and is often a subject of bullying. It seems that anything different or good is often rejected simply because we do not understand it. My husband is a school teacher, and we have noticed that bullying has become popular. The step sisters, and their mother embody this type of abuse and aggression. Cinderella’s response is admirable and just. There are many themes throughout this movie and morals that are taught in a gentle, yet effective way. I cannot wait to share this movie with my husband and son, and I would highly recommend it to all families. My family has a new motto and that is to “Have Courage and Be Kind” I expect that there will be future blog posts demonstrating how we are going to introduce this as a family. I would love for this idea to trend as much as Cinderella does! Courage and Kindness Wins the Heart of the Prince!